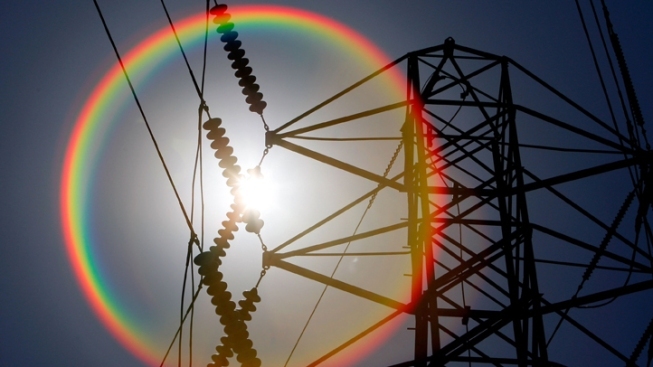 Rolling blackouts seem less likely this summer, according to forecasters. Editor's Note: A previous version of this story incorrectly stated ERCOT has added roughly 2,400 megawatts. ERCOT has added roughly 2,000 megawatts. NBC 5 regrets the error. The Electric Reliability Council of Texas expects to continue calling for conservation this summer even though it has added roughly 2,000 megawatts of generation. The increase in power comes from 2,000 MW of capacity that had been mothballed, or taken offline for an indefinite period of time. Owners have decided to put those units back into production. The total also includes about 430 MW of capacity that was not available during last summer's brutal heat wave. ERCOT expects to have nearly 74,000 MW of generation resources available to serve summer needs. A single megawatt can power 200 homes during peak demand. The summer 2012 assessment assumes weather will be warmer and drier than the 15-year historical average but less extreme than 2011, based on information from the National Weather Service and from Telvent, which provides weather forecasting data for ERCOT.